There are now more choices on where to purchase Rez Infinite! 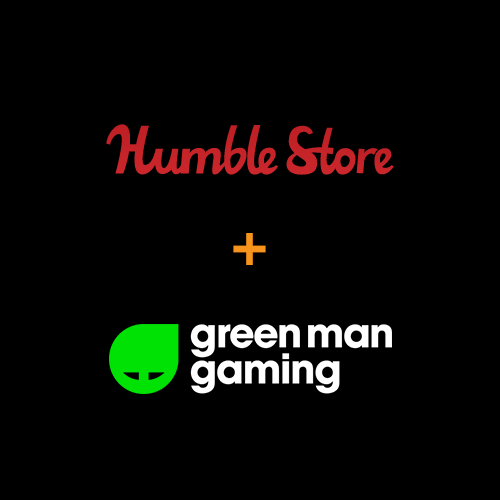 Steam keys (PC, Oculus Rift, HTC Vive) can be purchased from Humble Store and Green Man Gaming. For a limited time, the game is 20% off !